I have an old Delta tenoning jig which does not work on my new Sawstop table saw and its not adjustable. 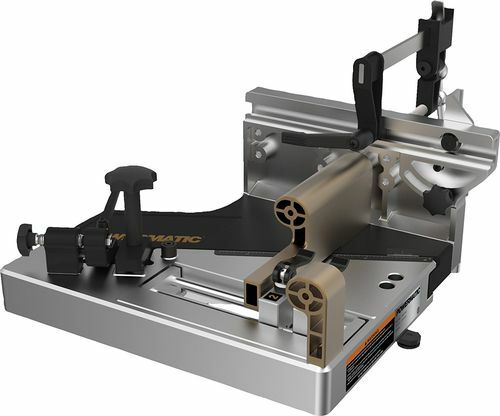 Is there a newer one that works for this saw? I prefer heavier model which I find has more stability for the longer boards I sometimes cut.